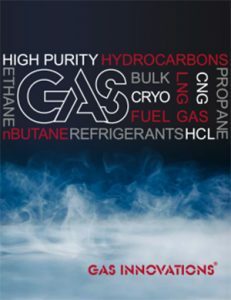 Gas Innovations has become a world leading provider of high purity hydrocarbons in the refrigerant, pharmaceutical, industrial, electronics, and agricultural chemical industries. 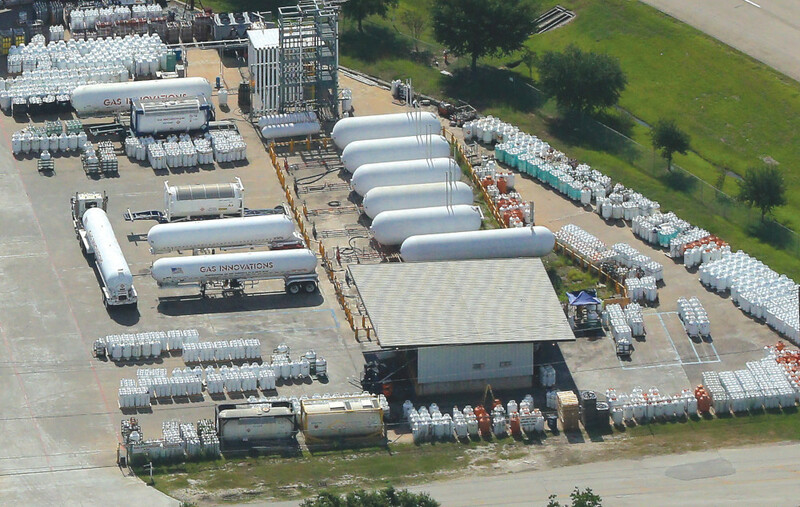 Ancillary services and products offered are technical consultation, equipment and turnkey logistics to satisfy your business needs by being strategically located at the Port of Houston. Specializing in high purity refrigerant hydrocarbons for LNG liquefaction projects - both start-ups and ongoing supply, high purity hydrocarbons as diluents and co-monomers for polyethylene production, and for use in producing electronics, specialty fine chemicals, and pharmaceuticals. These products consist of Propylene, Propane, Ethane, Ethylene, nButane, Isobutane, Pentanes, Isobutylene, Butene, Hexene, Hexane, HCL, CO and cryogenic liquids, Ethane, Ethylene, Methane and LNG. Gas Innovations offers a wide variety of packaging options which include cryogenic trailers, tube trailers, international shipping containers, LP transports, traditional cylinders, and disposable cylinders. Whether your project is small, large, domestic or international, Gas Innovations has a large fleet of assets to accommodate any size project. At Gas Innovations, we truly believe that our success depends on yours. Gas Innovations has an impressive worldwide resume for successfully supplying high purity hydrocarbons worldwide for a vast array of applications and services. We are also a supplier of KOBELCO flux-core and hard welding wire, propylene MACH 1 cutting and heating apparatus, and the largest single supplier of WORTHINGTON cylinders. We also offer high purity hydrocarbon sales and safety training programs. Please contact Gas Innovations today so we may assist you with your project needs.